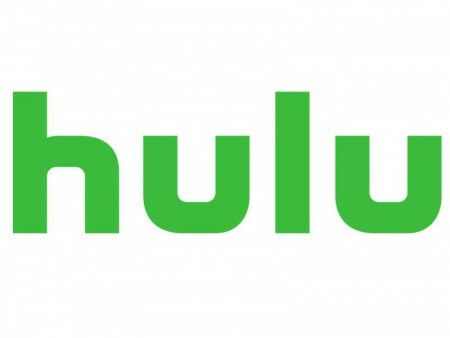 Hulu and NBCUniversal announced an expanded agreement that will make Telemundo Enterprises the largest provider of Spanish-language content on the premium streaming service. This marks Telemundo’s largest pact with an SVOD service for Spanish-language content. Full seasons of select series are now streaming on Hulu here, and more will be added to Hulu throughout the year. The programming will join a growing list of fan favorite series from NBCUniversal’s family of content now streaming exclusively on Hulu, including This Is Us, Will & Grace, 30 Rock and more.